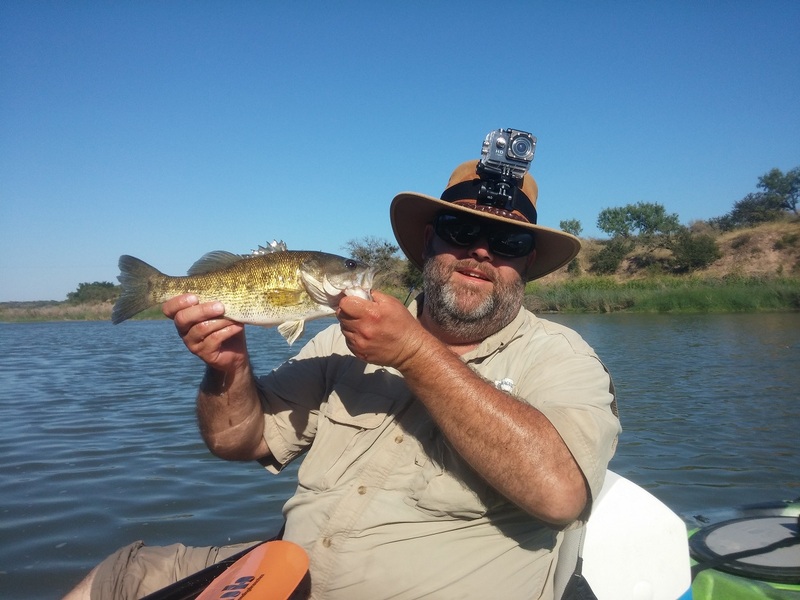 Geeks Fish Too: Guadeloupe bass video is up! This video is from the very first time I took the action camera out on the water so much of it was poor. I also didn't have the camera adjusted properly. 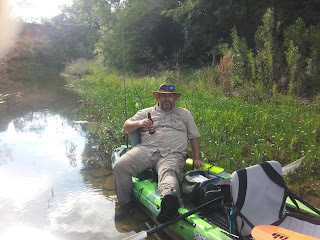 This was shot on the Llano River near Mason, Texas. The spot was a typical Guadeloupe setup. Weed beds near where the water was moving. It had all the right features and obviously as the video shows. That's all I have tonight folks, but thought I'd put it out there since I'd posted it on Twitter.